When you go to the effort of having a convention booth at a trade show, you definitely want to get your money’s worth out of the time and energy you pour into it. Your booth should be the place where people are happy to stop. You want to be memorable, easily conveying the message you put forward in the first three seconds. The best way to achieve this goal is by planning ahead with common sense. Your booth will help your presentation from the first minute someone encounters it. 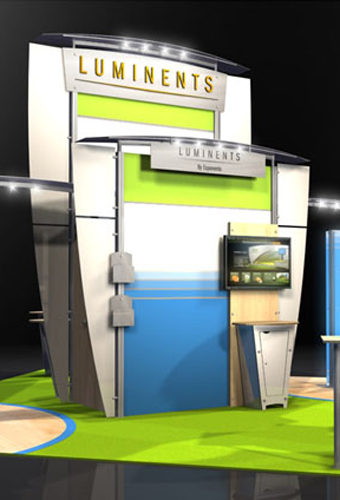 From the nature of your trade show graphics to the experience of your booth staffers, every little thing about the booth needs to be planned and considered. 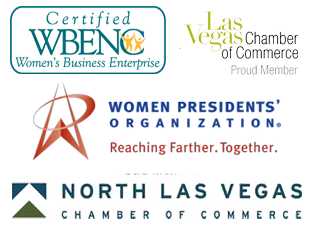 In planning your presence at a trade show, be clear from the beginning about what you want the event to achieve for you. Whether you are launching a new product or reminding attendees of the range of services you offer, have a purpose to your presence. Don’t head into a show just because your company has always been there. When you have a purpose, you become an attractive presence. Part of planning the objectives for your convention booth involves knowing who your audience will be at the trade show. Are you trying to inspire buyers who will go back to their bosses saying, “We need this product!” Are you trying to make sales right there on the exhibit hall floor? Do you want to start advance word on a new product? Don’t just be lumps in the booth: have a goal. Key to declaring the purpose of your presence at the convention is how you handle your trade show graphics. Banners and displays should always be clear and distinct. They should be easy to read at a distance, and yet still aesthetically pleasing when an attendee stands right beside them. Garish color clashes might attract attention from across the hall, but can turn out to be a pain at close quarters. 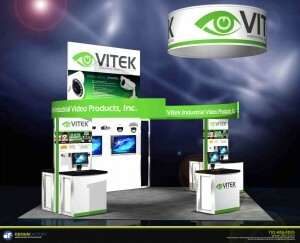 Simplifying the visuals of your convention booth is not just a matter of having simple and direct graphics. It also involves reducing the clutter of your space. Be sure the presentation does not get in the way of an attendee speaking to the booth personnel. Place your brochures to help the flow of traffic, not hinder it. One of the surest ways of making your booth an ideal stopping place is to be certain that you staff your booth with experienced people. They need to know the purpose for your presence at the convention, so they can answer any question. When the booth staff are up-beat, your company will cling in attendees’ memories. Keeping your trade show graphics crisp and clean also helps make a strong impression in the midst of the sensory overload of a convention exhibit hall. From the design of your banners to the presentation on your hand-outs, a unified visual appearance will help you stand out for the sea of distractions. You want your booth to be a landmark that people remember.